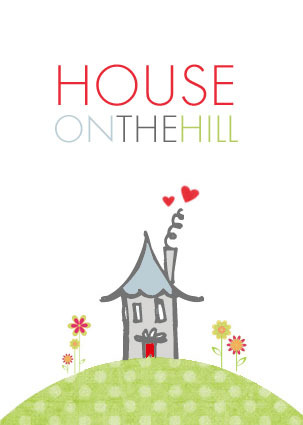 House on the Hill: meet winston! He really is precious@@@. How's Kitty taking this new family member?